FIRST TIME ON THE MARKET IN OVER 25 YEARS. ENJOY THE SINGLE FAMILY HOME FEELING, IN THIS BEAUTIFUL TOWNHOUSE ON A CUL DE SAC STREET. WALKING DISTANCE TO EASTLAND SHOPPING CENTER, RESTAURANTS, TARGET, BANKS AND STARBUCKS. 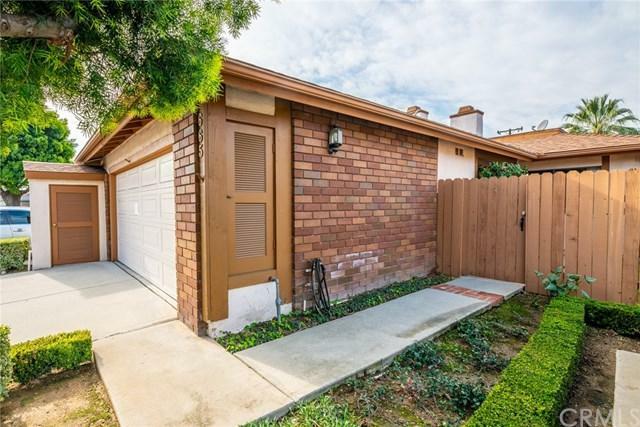 VERY EASY ACCESS TO FREEWAY AND TRANSPORTATION. 2 BEDROOMS 2 BATHROOMS WITH A 2 CAR ATTACHED GARAGE . SMALL PRIVATE PATIO AND YARD WITH LEMON TREE. SMALL TOWNHOUSE COMMUNITY SURROUNDED BY SINGLE FAMILY HOMES. LOW ASSOCIATION FEES. NEW CARPETING, CENTRAL HEAT AND AC. 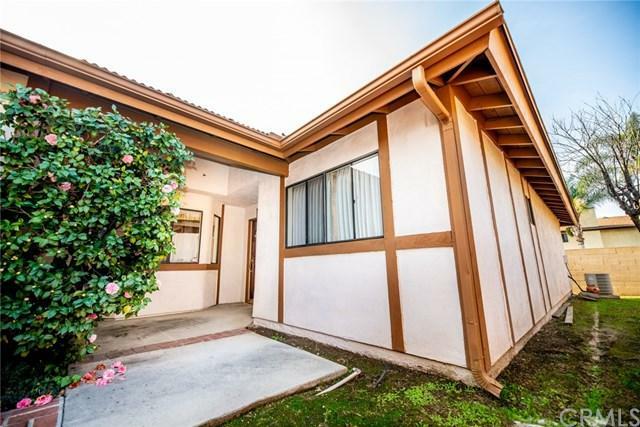 DON'T MISS THIS PERFEC FIRST TIME ON THE MARKET IN OVER 25 YEARS. 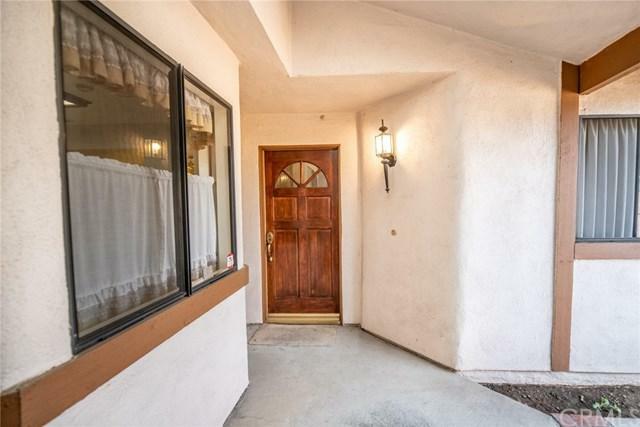 ENJOY THE SINGLE FAMILY HOME FEELING, IN THIS BEAUTIFUL TOWNHOUSE ON A CUL DE SAC STREET. WALKING DISTANCE TO EASTLAND SHOPPING CENTER, RESTAURANTS, TARGET, BANKS AND STARBUCKS. VERY EASY ACCESS TO FREEWAY AND TRANSPORTATION. 2 BEDROOMS 2 BATHROOMS WITH A 2 CAR ATTACHED GARAGE . SMALL PRIVATE PATIO AND YARD WITH LEMON TREE. SMALL TOWNHOUSE COMMUNITY SURROUNDED BY SINGLE FAMILY HOMES. LOW ASSOCIATION FEES. NEW CARPETING, CENTRAL HEAT AND AC. DON'T MISS THIS PERFECT STARTER HOME.